Whenever an engineer begins to sketch out a construction project, they cannot use an ordinary map. This is because an ordinary map will not tell them everything about the land they want to build on. It may explain what is there, like cities or major landmarks, but it will not explain dimensions, heights, or what could be underneath. This is where the need for a good survey comes in. 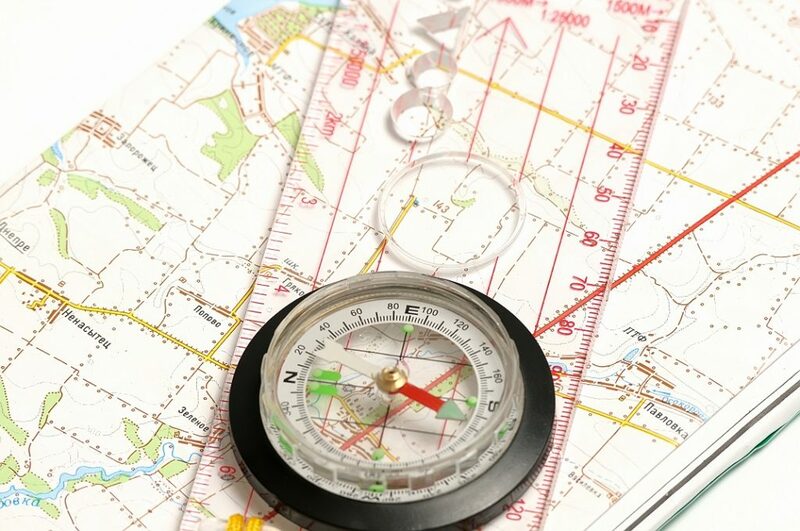 However, you do not want to use just any survey, but rather one that will outline the land in detail. This means getting a topographic survey done. Any engineer worth their salt will want to start with one of these surveys first. In the Odessa area, there is one company that can help you get the quality survey you need for construction. Land-Mark Professional Surveying, Inc., is a quality company that can help you get your construction project started off right. A topographic survey is required whenever you are trying to get an idea of any property you own. These surveys focus on every and any aspect of the land. Trees, hills, valleys, even manholes will be included in the reports for these surveys. All this info is designed to let you know where things are, and what might be obstacles too big to build over. this kind of information is useful to engineers, architects and construction workers. All of them rely on the information provided in order to stay on time and keep their people safe. Why Do I Need a Topographic Survey? Getting a topographic survey is useful whenever you are planning a construction project. The info provided will help your engineer and architect decide the best place to begin construction or what they need to build around. Having the lay of the land spelled out in dimensions and graphs will also help them see which areas of your land need to be avoided. This info helps an engineer decide how to proceed with the project. In order for this work, of course, you need a quality topographic survey to be conducted. If you are planning any kind of construction project, then you need a company that understands the local Odessa area. Let Land-Mark Professional Survey help you get started on construction. We offer a wide variety of surveys and our experts have years of experience. Call today to set up an appointment!